iOS 11 is finally official. 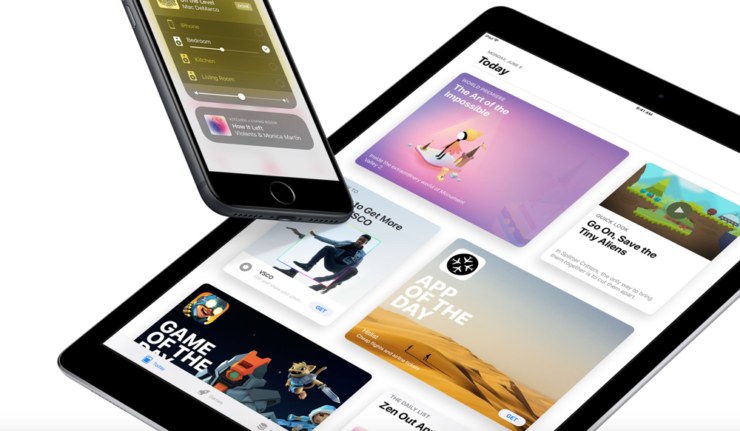 But what which iOS 11 features are meant for the iPad only? Here’s the complete rundown. 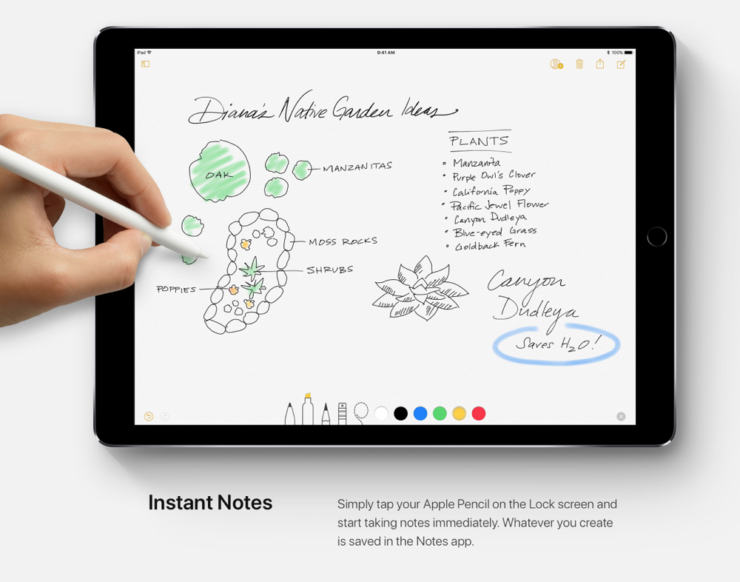 Given today’s iPad related announcements, it’s absolutely clear that Apple is not backing off from its tablet endeavors just yet. Apart from announcing a brand new iPad Pro with a 10.5-inch display, the company gave the 12.9-inch model a refresh too. 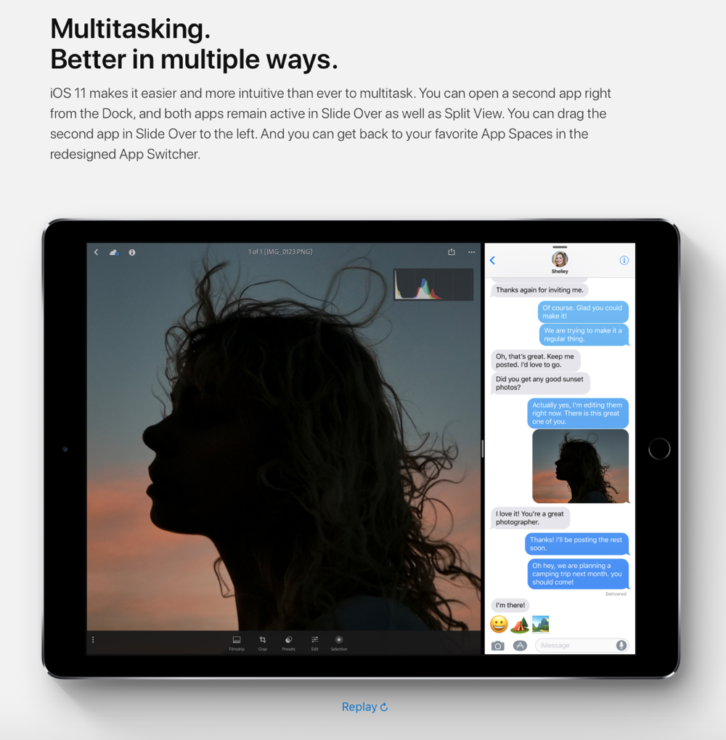 Along with that, the iOS 11 firmware features a lot of additions that are meant for the iPad alone. Let’s dive right into what we can expect. 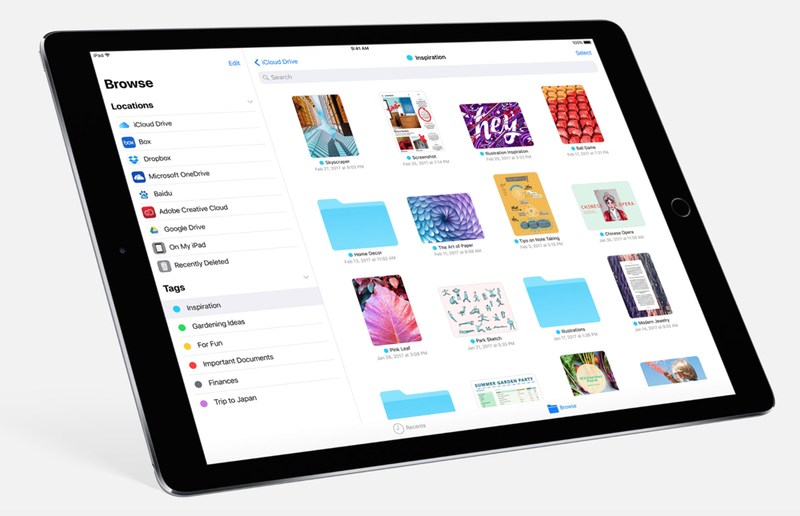 A brand new Files app is part of the iOS 11 features package for iPad. It allows you to, well, look at your files in a far more organized manner. This is not just limited to on-device storage, but extends to files stored in iCloud as well. Swipe up from the bottom and the Dock pops up. There’s no better way to switch between apps, and it intelligently suggests apps based on what you are doing. 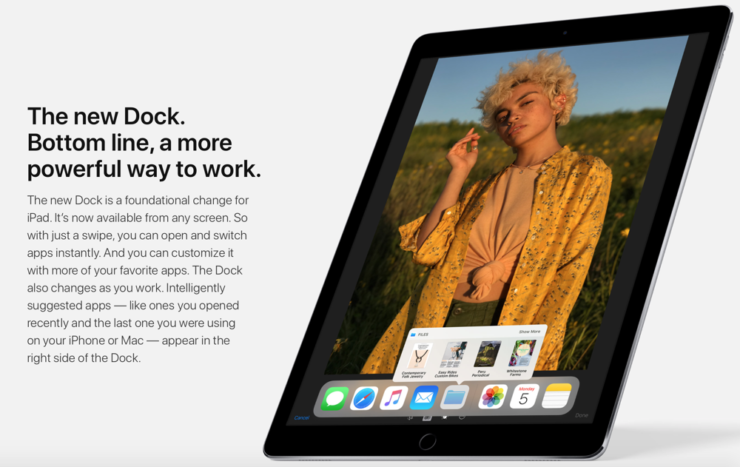 The new Dock focuses more on the multitasking aspect than anything else. 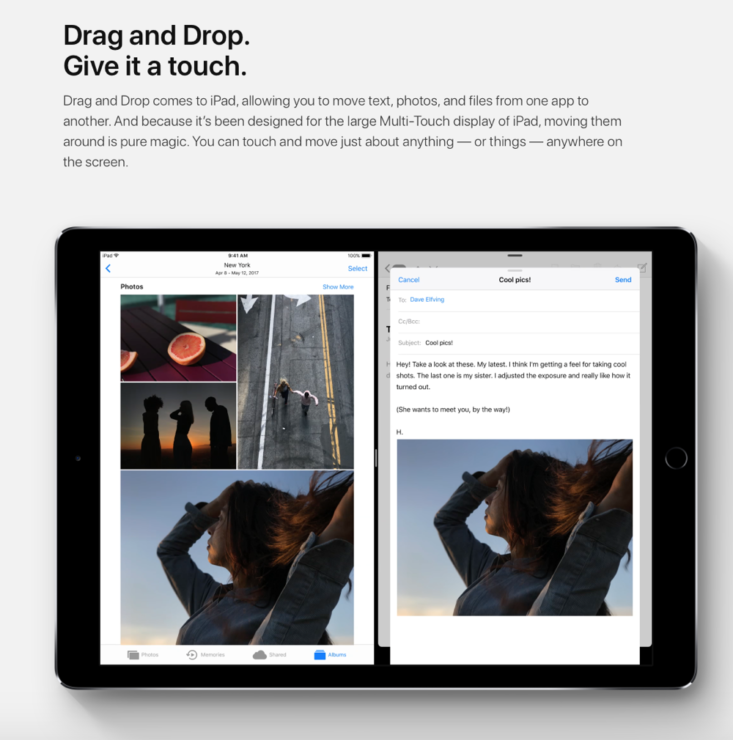 Take an image from the Photos app and drag it straight into a new Mail message. How cool is that? iOS 11 lets you do that on iPad now. 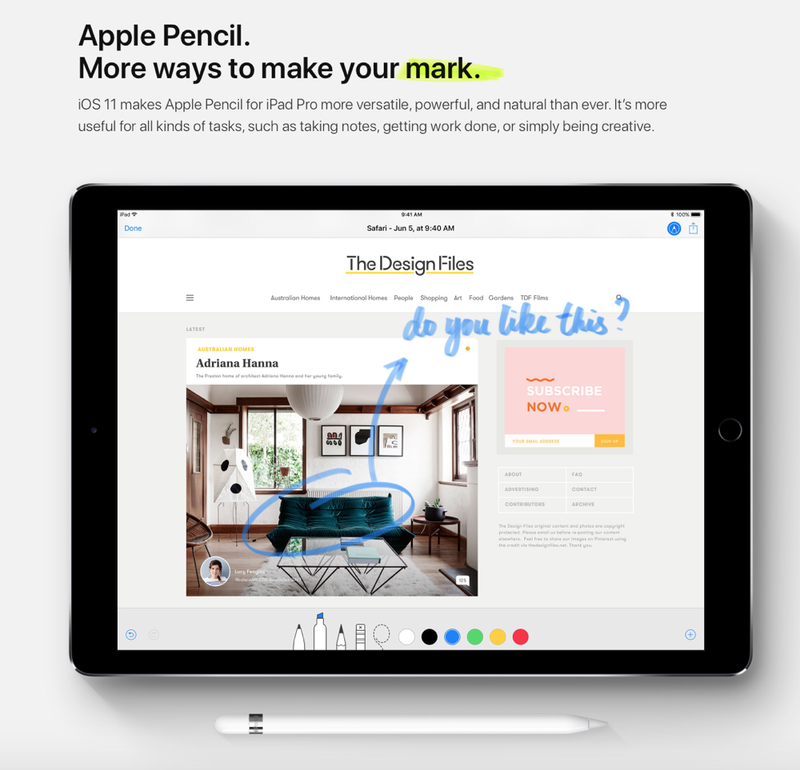 You can now annotate, scribble or take notes with the Apple Pencil using the new Instant Markup feature. You can kick off a brand new note right from the lock screen by touching the Apple Pencil on the display. 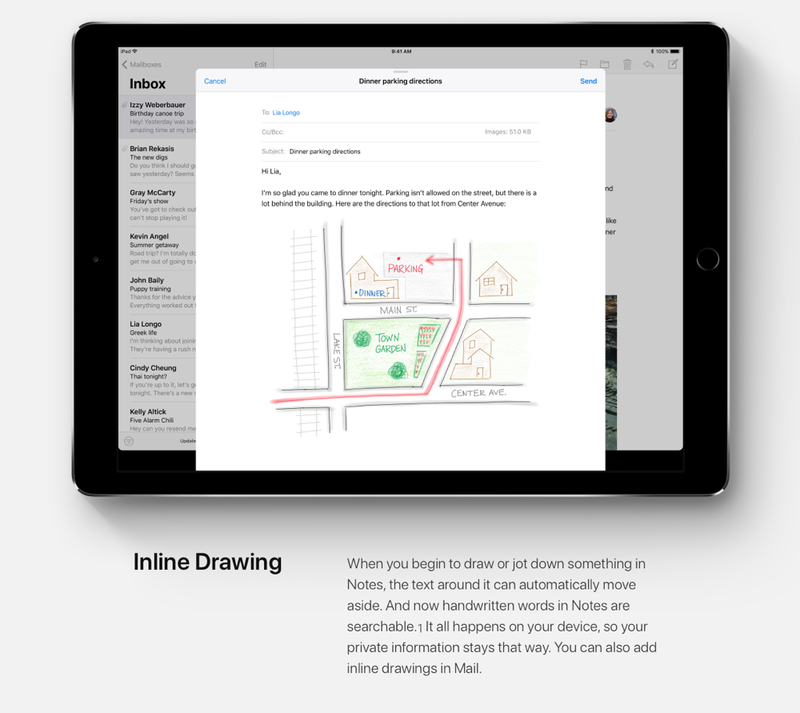 If you are drawing in the Notes app, everything will be inline and you can rest assured that formatting won’t go haywire. 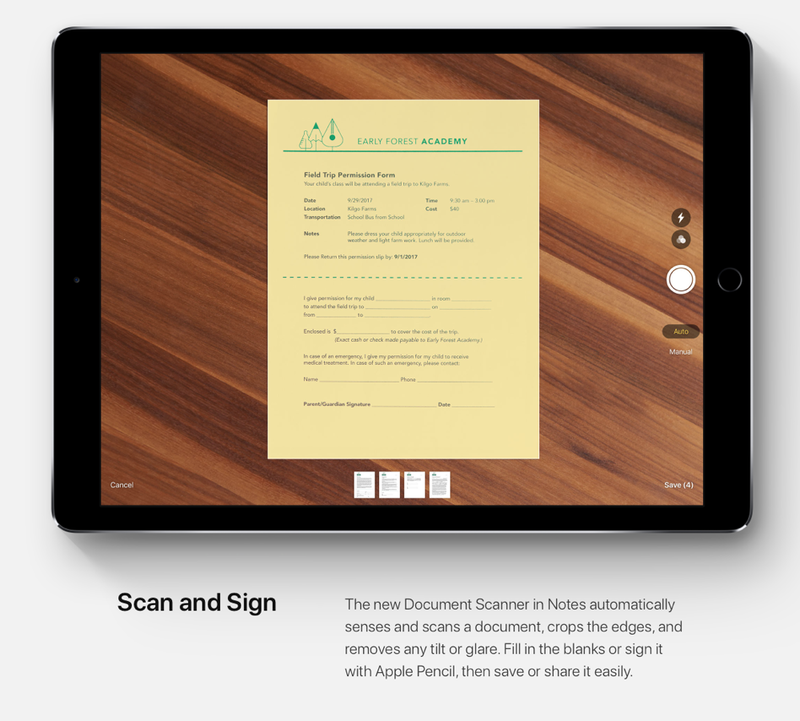 With a new Document Scanner feature in Notes, simply take a photo of a form, sign it up, and send it off. 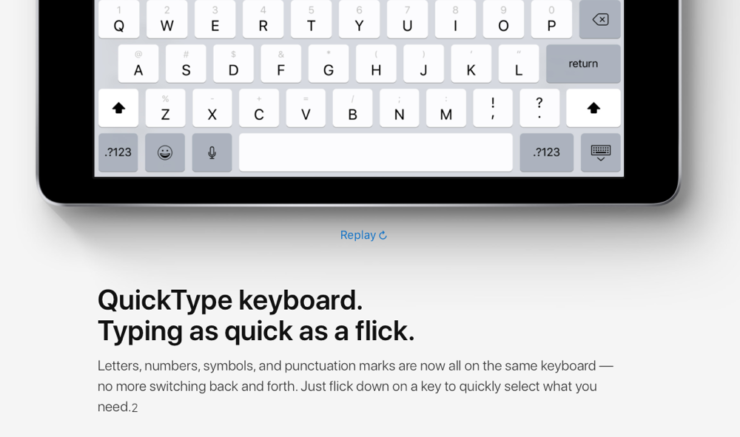 Tired of switching between keyboard in Quick Type just to add a punctuation? Now, everything is front and center. Swipe down on the relevant key and your period or punctuation will be added there and then. 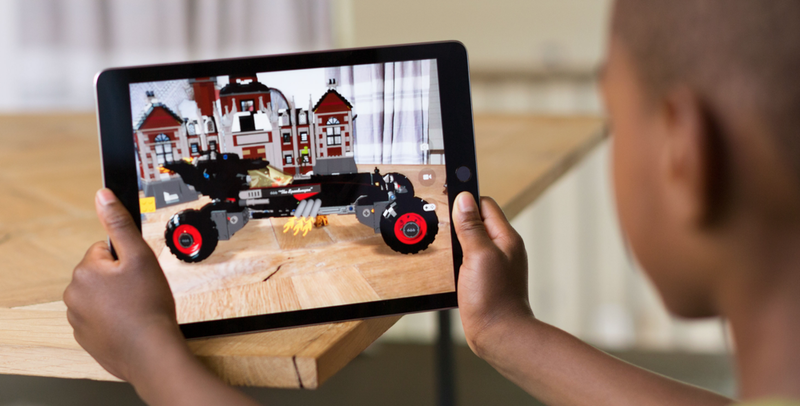 Not an iPad-exclusive feature, but great to know it’ll be there for everyone.